The CBS reboot starring Jay Hernandez came under fire at the TV press tour on Sunday for having a Latino star, but no writer of Latino or Latina descent, as producers revealed. But executive producer Peter Lenkov tweeted today that, in fact, there is one Latinx writer on staff. "I want to clarify a comment I made yesterday. I made a mistake. We do have a Latinx writer on the #MagnumPI staff, and she is an alumnus of the CBS Writers Mentoring Program." 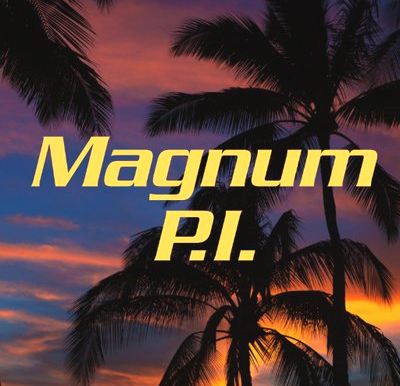 Corbin Bernsen to visit Magnum P.I.